An innovative electronic house & techno label from the 90’s set up by Mr.C & Paul RIP in 1992. Mr.C’s Plink Plonk Records was always about being innovative & breaking new ground with electronic dance music & was for many years, very much ahead of its time & quite possibly the only record label in it’s field for a while, with most of the releases on this label sounding more relevant today than they did in the 90’s. 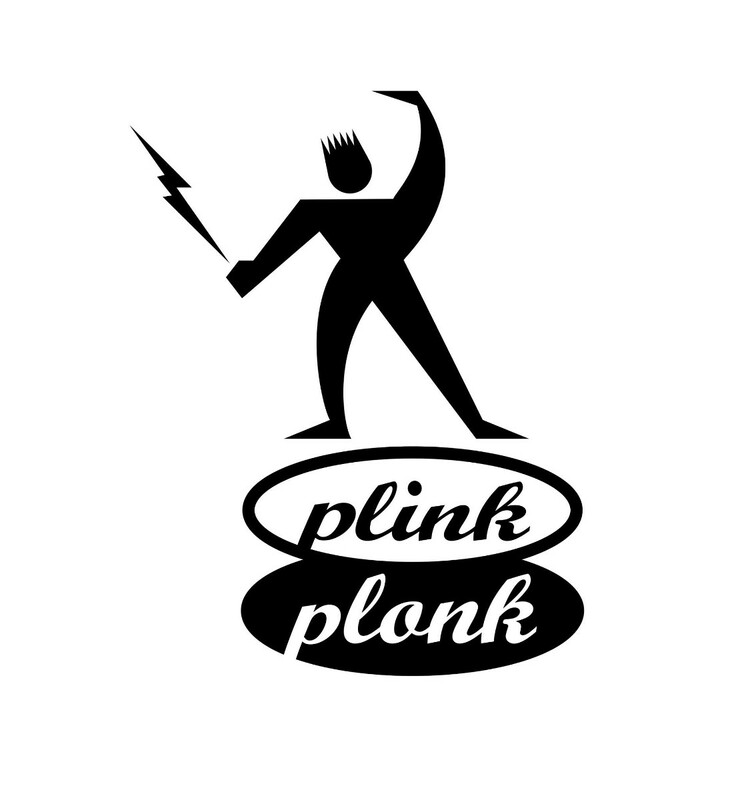 Plink Plonk Records released artists only under pseudonyms until the last handful of releases in an effort to put the music before the artist’s hype.